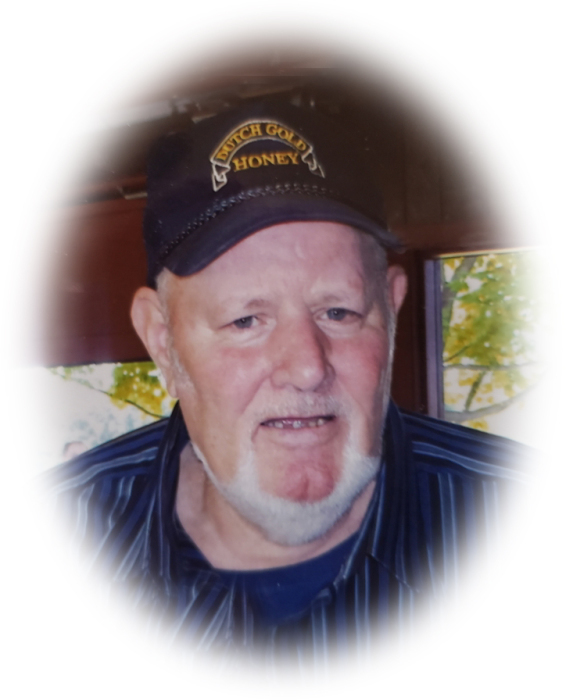 Obituary for John K. Bartgis | Sheetz Funeral Home, Inc.
John K. Bartgis, of Mount Joy, PA, was called home on February 5, 2019 at the age of 80. John was the devoted husband to his wife Ruth A Bartgis, with whom she celebrated 57 wonderful years of marriage with. John was a hardworking man who was self-employed as a diesel mechanic for the majority of his life. Born in West Virginia, John had a passion for the great outdoors, hunting & fishing. John was all about family and friends and loved his grandchildren dearly. John was preceded in death by his wife Ruth A Bartgis who past January 7, 2019. John and Ruth had three children; Barbara Powell, wife of Wayne Powell of Manheim, PA; John W. Bartgis, husband of Michelle Bartgis of Blue Rock Ohio; and Beverly Radzik, wife of Ronald Radzik, of Manheim, PA. His six grandchildren Wayne W. Powell of Manheim, PA: Olivia Spayd wife of Derek Spayd, Mount Joy, PA; Corey K. Radzik husband of Heather Radzik, Mount Joy, PA; Holly Bartgis, Blue Rock, OH: Jordan Bartgis, Blue Rock, OH and Jason Radzik of Centerville, PA, along with one great-granddaughter, McKenzie Radzik, of Mt. Joy, PA. The family wishes to thank all of those who cared for John at Ephrata Manor Nursing Home. A memorial service honoring John’s life will be held at Chiques United Methodist Church, 1215 East Main Street, Mount Joy on Saturday February 9, 2019 at 11:45 AM. Family and friends will be received at the church before the service from 10 AM to 11:30 AM. Interment will follow at Mt. Pleasant Cemetery.